Pope Francis is known for his desire to build bridges between people of all different religions and traditions. 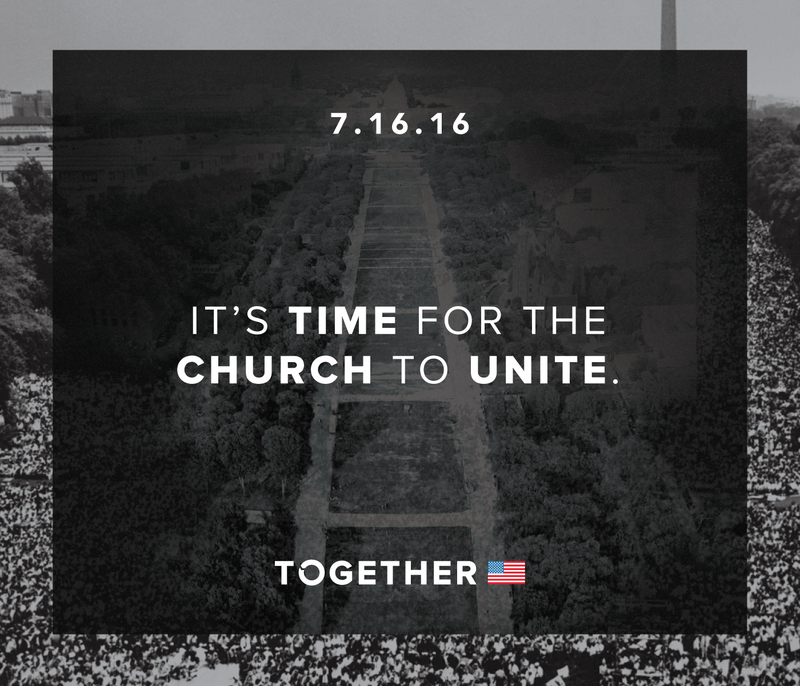 Now, he is asking American youth to come and encounter Christ with thousands (perhaps a million) other youth of various denominations on the National Mall on July 16. The Pope took the time to record a personal message asking youth to participate, joining 40 well-known speakers, authors and leaders for a day of unified prayer and worship. The event is run by PULSE, a student-led evangelism movement that is hoping that 1 million people will gather on the 16th to celebrate their mutual love of Christ. But why now? What is it about 2016 that particularly calls for a gathering of this enormity? Along with this opportunity to pray and to meet youth from all different backgrounds, PULSE will provide more than 10,000 service opportunities within a 100-mile radius of Washington, D.C. during the week before and after Together2016.